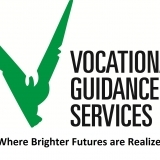 VGS provides vocational rehabilitation services and work opportunities to individuals with physical, developmental, & mental disabilities. 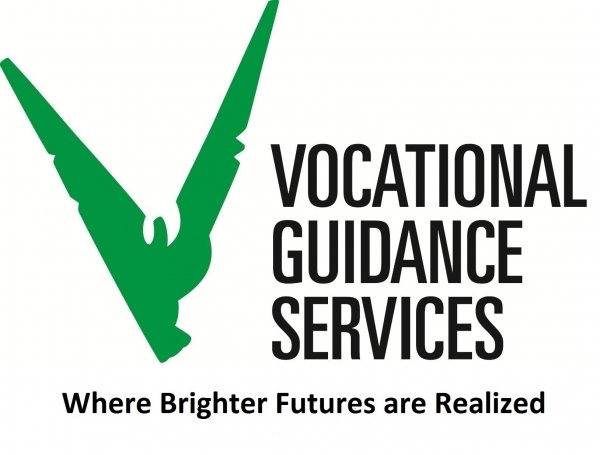 For over 125 years VGS has been changing lives & strengthening our community with services that enhance personal abilities, break down barriers to employment, and help individuals realize their potential. 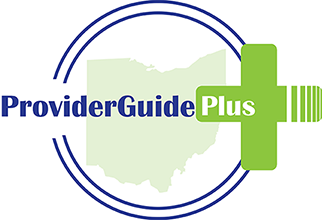 VGS has a proven track record of successfully placing individuals with special needs & other barriers into competitive employment every year.